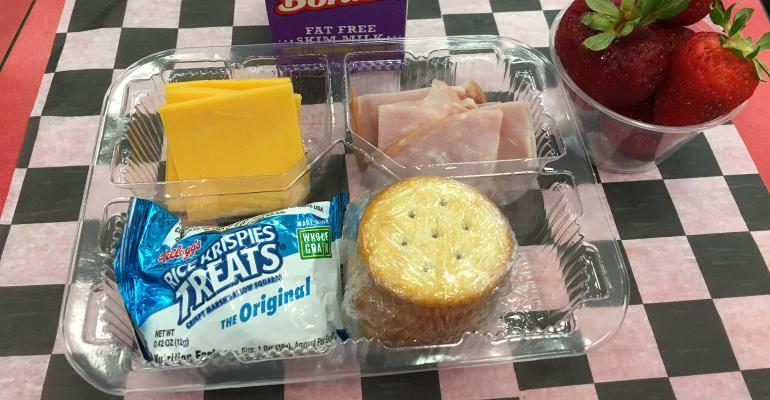 A third meal option for elementary students begins on April 8th. Each box includes crackers, cheese, deli meat, vegetable, fruit, & a treat! We are pleased to offer student sack lunches for days when your child is out of the classroom. Please complete the form below and return in to your child’s school at least 5 days before the lunch is requested.